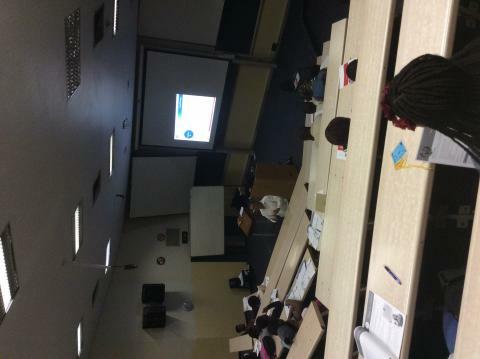 The Mamelodi Ikamvanites braved the early morning iciness of winter to come to Winter School during the June holidays. After heating up their bodies through ice-breakers and tea, they got to work. Past papers, exercises, quizzes, discussions and games, you name it, we did it in an effort to prepare for the new academic term by revising all of the work the Ikamvanites had done earlier in the year and struggled with. 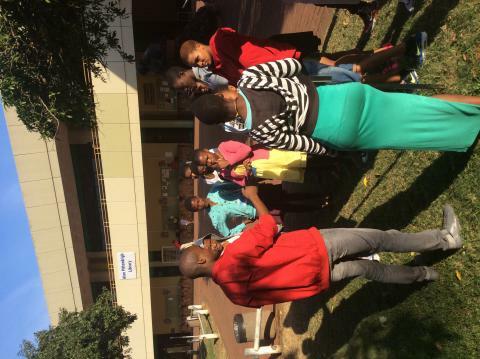 Various organisations and individuals also came in daily to discuss issues outside of the classroom. 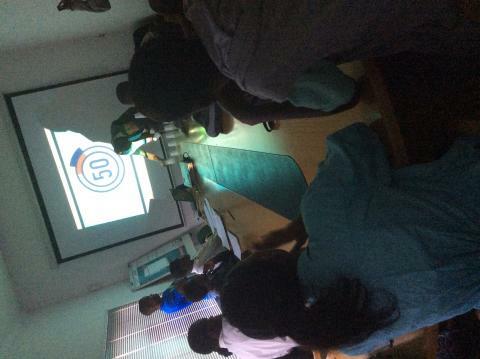 We had motivational speakers, an image consultant even a yoga specialist to name a few. The proverbial cherry that came on top of the cake that was all the hard work and effort of the students, was the Talent show at the end of the second week of winter school in which the learners got the chance to show off their more creative talents outside of the classroom. All in all, Winter School was a resounding success that we can all be very proud of. 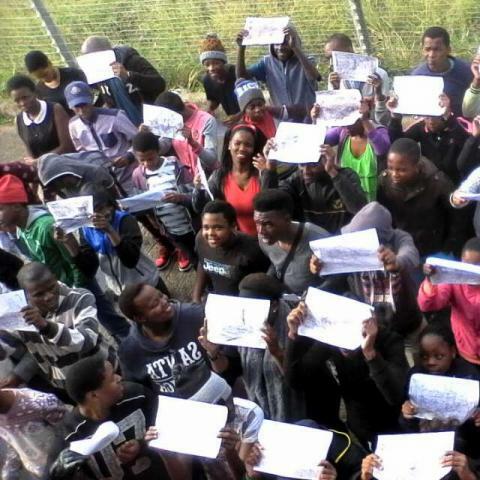 Well done Ikamva! 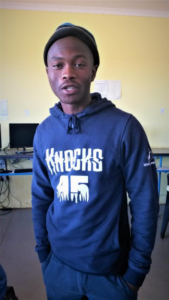 After Winter School, the Matric pupils joined us for a week of preparations aimed solely at the matric learners. As the Matrics draw nearer and nearer to their final exams, they understand the need to place a greater emphasis on their studies. The class of 2016 came prepared with work and enthusiasm and a willingness to learn anything and everything they could, before the third term started. By the end of the week, the Matrics were exhausted from all the hard work but come Finals, they’ll be more than ready to tackle any academic challenges that they are faced with! With the election right around the corner, many South Africans have been discussing choices. The idea that we are responsible for deciding the future of our great nation. The Ikamvanites made a choice when they came into the program at the start of the year. They chose to believe in success. They chose to believe in a future where education provides the tools with which one can ultimately achieve one’s dreams. They chose to believe in themselves. And as we head towards the second half of what has turned out to be an adventurous and exciting year, it is up to us, the people who make Ikamva a pillar of hope in a community plagued by issues like nyoape and blessers, to choose success yet again. 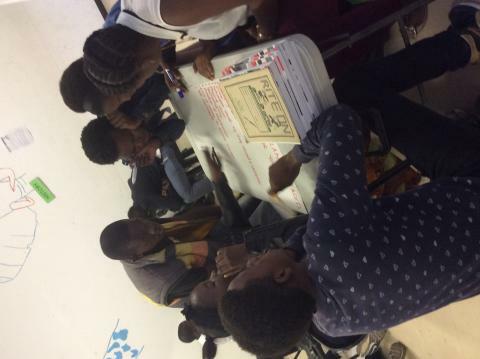 As former President, Nelson Mandela, once said, “[e]ducation is the most powerful weapon which you can use to change the world.” By choosing to invest in their futures, Ikamvanites are arming themselves with the tools that they’ll need when they battle a world in which knowledge is power. Be the change you want to see!!! 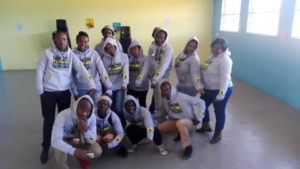 On the 29th of June 2015 IkamvaYouth held their Winter School Programs across all branches nationwide, and IkamvaYouth KZN was honored to have the co-founder and Director of IkamvaYouth, Joy Olivier, in their presence. 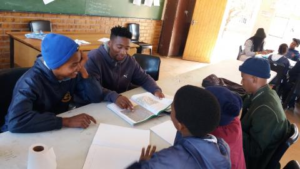 The learners work hard from the beginning of the year and make sure that they attend sessions regularly in order to be legible to attend Winter School. 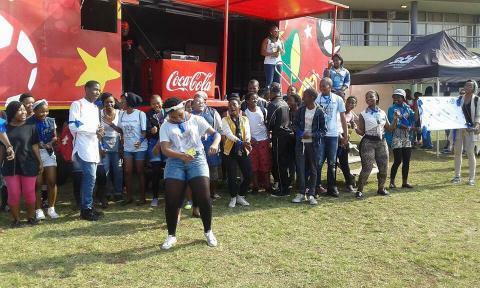 Previously the two KZN branches held a combined Winter School but this year things changed. 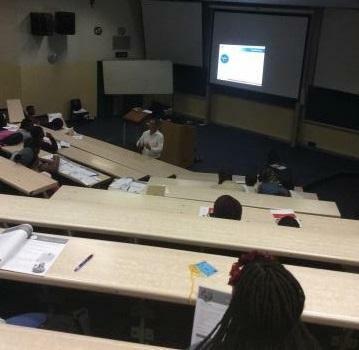 The UMlazi branch and the Chesterville branch had their Winter School separately, although they were in the same building, they were separated by sections. The Durban University of Technology, Steve Biko campus, was generous enough to allow us to use their space for the whole two weeks of Winter School. The first day of Winter School had everyone in mixed emotions, not knowing what to expect and wondering if everything will go well, due to the changes that had been made. Although most were not so happy about the separation, by midday everyone had gotten used to the new arrangement, which led to the success of day one. The rest of the week was also a success despite transport issues due to a bus strike. 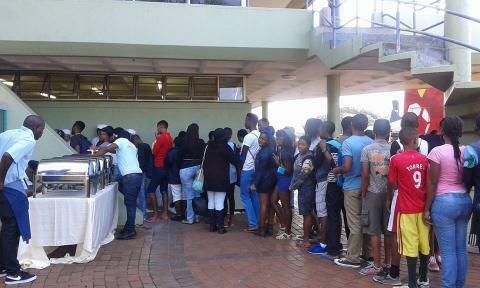 It became difficult to transport learners to and from the venue, but because our branches were well equipped to hold Winter School, each branch remained at their respective venues for the duration of the bus strike, this also proved to work in their favor because the time that would’ve been spent traveling was used constructively. On day four of Winter School workshop sessions commenced, speakers and visitors from different Organizations and walks of life were invited to share their knowledge and expertise with the learners. 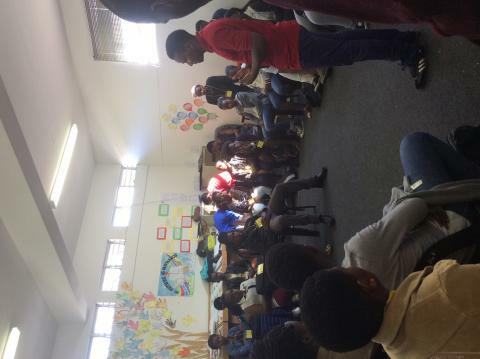 To name a few, the learners were spoilt with a life skills workshop by World Changers Academy, team building by Mr. Nkosikhona Mpungose from Youth Inter-Active, bursary workshop with Nedbank, An entrepreneurial skills workshop for the matrics with Sbo, KC from LoveLife (self-development workshop), a photography workshop by King Nzumbi photography as well as a Financial Literacy Training workshop run by Capitec bank. Week two of Winter School was a lot more exciting because the bus strike was over and that meant we could go back to DUT. The learners always find it exciting and refreshing to attend Winter School in a different environment this was also good for their productivity. By Day six sessions were running smoothly, tutor and learner commitment was excellent and a lot of learning was happening. Lunch time was always exciting because everyone got a chance to enjoy the delicious meals prepared by our caterer Shino Mashinini from Shino’s Kitchen, while mingling and getting to know the other learners better. Whilst half of the day was dedicated to tutoring, the other half consisted of workshops and excursions. On day eight the KZN Winter School was visited by Varsity College for a career guidance workshop, a tertiary applications workshop for the Matrics with Philile Dlamini, and a business startup with SD Media. The following day started off with excursions all around. Our tutors got a chance to go on a trip alone without the learners to NPC. They got to learn about the ins and outs of what goes into making cement. The learners and staff members visited the sugar terminal, while others went to ABI and explored how beverages are made and how they end up in stores. Finally the most anticipated yet saddest day of Winter School came, day ten. Although it was the last day, it was also the day everyone got to let down their hair and participate in sports and other activities under the health and life skills Portfolio. 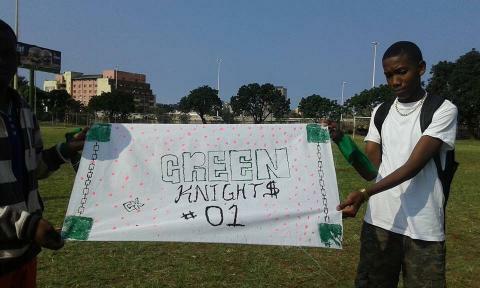 The learners separated into four teams which were going to compete against each other during the sports day. The event was sponsored by ABI who generously supplied us with a variety of drinks and delicious food made by their caterers as well an awesome entertainment truck and DJ. 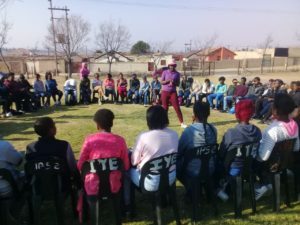 IkamvaYouth KZN also partnered with Thembalabantu Clinic who provided us with free HIV testing and counseling as well as an educational talk about HIV/Aids awareness. The different teams competed in their sporting activities very well but there could only be one overall winner. Team Danger, otherwise known as the red team took first place. 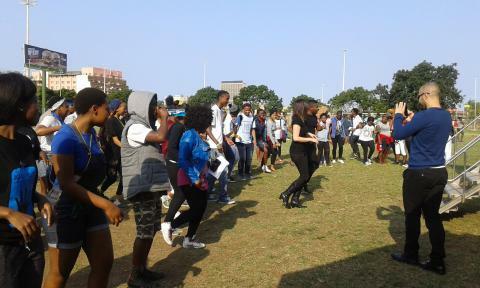 The day could not end without a bit of entertainment from Sambrosa Salsa everyone was taught how to dance the Salsa, and a few songs from one of the UMlazi branch Tutors Brandon Leo. We thank All IkamvaYouth Sponsors, learners, staff, dedicated tutors and workshop hosts/partners for making the 2015 Winter School a success. 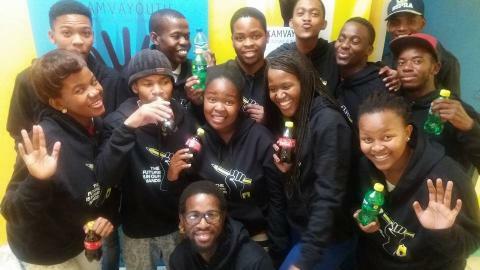 On the 29th of June 2015 Ikamvayouth held their winter school programs across all branches nationwide and Ikamvayouth KZN was honoured to have the co-founder snd director of Ikamvayouth Joy Olivier in their presence. The learners work hard from the beginning of the year to make sure they attend sessions regularly in order to be legible to attend winter school. 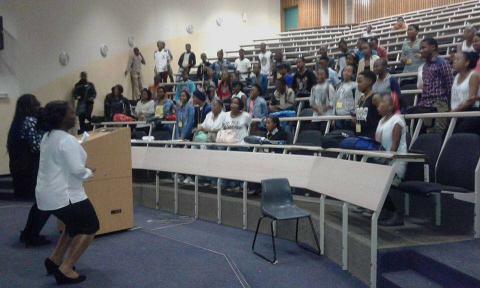 Previously the two KZN branches held a combined winter school but this year things have changed. 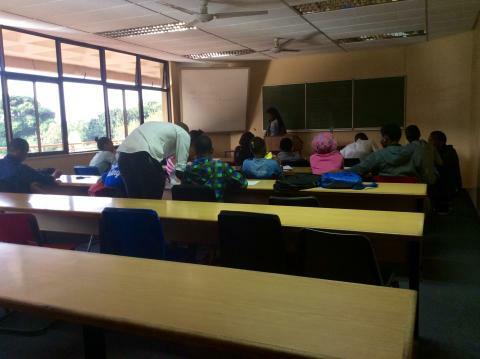 The Umlazi branch and the Chesterville branch had their winter school separately, although they were in the same building, they were separated by sections. The Durban University of Technology, Steve Biko campus was generous enough to allow us to use their space for the whole two weeks of winter school. The first day of winter school had everyone in mixed emotions, not knowing what to expect and wondering if everything will go well due to the changes that had been made. Although most were not so happy about the separation, by midday everyone had gotten used to the new arrangement which led to the success of day 1 of winter school. The rest of the week was also a success despite the transport issues due to a bus strike. 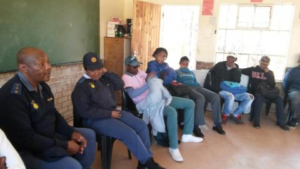 It became difficult to transport learners to and from the venue, but because our branches were well equipped to hold winter school, each branch remained at their respective venues for the duration of bus strike which also proved to work in their favor because the time that would’ve been spent traveling was used constructively. On day 4 of winter school workshop sessions commenced, speakers and visitors from different organizations and walks of life were invited to share their knowledge and expertise with the learners. To name a few, the learners were spoilt with a life skills workshop by World changers academy, team building by Mr Nkosikhona Mpungose from Youth Inter-Active, bursary workshop with Nedbank, An entrepreneurial skills workshop for the matrics with Sbo, KC from lovelife (self development workshop), a photography workshop by King Nzumbi photography as well as a Financial Literacy Training workshop Capitec bank. Whilst half of the day was dedicated to tutoring, the other half consisted of workshops and excursions. On day 8 the KZN winter school was visited by Varsity college for a career guidance workshop, a tertiary applications workshop for the matrics with Philile Dlamini, and a business start up with SD Media. The following day started off with excursions all around. Our tutors got a chance to go on a trip alone without the learners to NPC the cement company, they got to learn about the in’s and out’s of what goes into making cement. 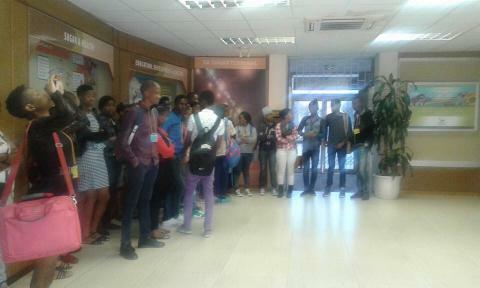 The learners and staff members visited the sugar terminal near the Durban Harbor, while others went to ABI and explored how beverages are made and end up in stores.